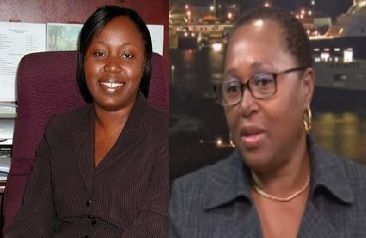 Mrs Malone-Frett was at the time responding to a question from the Junior Minister for Tourism and Territorial At Large Member, Hon Archibald C. Christian while testifying before the House of Assembly’s Budget Committee. The Chief Social Development Officer stated that her Department had drafted legislation two years ago which was sent to Cabinet. She further stated that there were some issues as it relates to the fees that needed to be imbedded into legislation. The Permanent Secretary in the Ministry of Health and Social Development with the portfolio for community centres, Mrs Petrona N. Davis alluded to what her Chief Social Development Officer told the legislators and explained that the Attorney General had advised that fees have to be embedded in law. Mrs Davis stated that at the moment the department would have to put together drafting instructions for the legislation. She further stated that perhaps it would be feasible to move forward with the areas of the policy that are implementable until some consensus could be reached on the legislation. 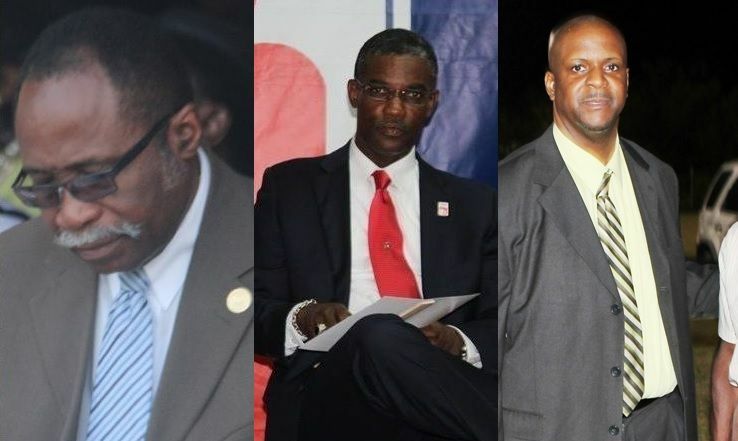 However, no one discussed the current legal implications of this revelation and if the public can take the government to court to seek refunds for monies paid over the many years for the use of community centres throughout the Virgin Islands. Meanwhile, Leader of the Opposition and Member for the Third District, Hon Julian Fraser RA stated that there had not been any significant repairs to the community centre in Sea Cows Bay. He further stated that the Valerie O. Thomas Community Centre was in a terrible state of disrepair. Hon Fraser noted that the lights in the centre were not functional, the grounds needed landscaping and enquired whether the department had included repairs of same in their 2016 Budget Estimates. 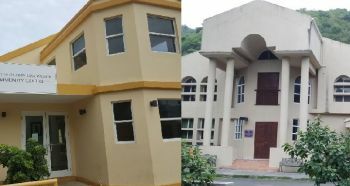 In addition, the Junior Minister of Tourism Hon Christian asked about repairs to the roof of the Abraham Leonard Community Centre in Carrot Bay while Hon Andrew A. Fahie, Member for the First District, made inquiries on repairs for the West End Community Centre. 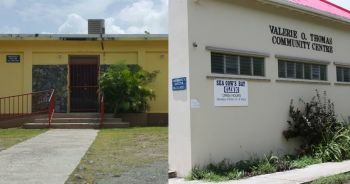 Mrs Malone-Frett further stated that last year they had asked the Public Works Department to go around to all community centres and make an assessment. She explained that from the assessment they would be able to ascertain which centres would need urgent attention, as they were all in need of repairs. @ just asking....call BVI Airways!!! so the people are being ripped off? Aren't these community centers hurricane aproved shelters ? As far as I am aware they are and are recognized by the DDM. If they need repairs then this should be priority as hurricane season is just around the corner and it is predicted to be an active one. Money for repairs should be allocated urgently as we never know when we may need to use these facilities . Just saying! What else do we expect in a Lawless town, everything Shady! And NDP shenanigans only making it worse. This Governor and NDP just need to go. Period!!! They are making our country toxic! So who is keeping the money then? There seems to be a culture of constructing/investing in buildings and other facilities, infrastructure and utilities but not effectively maintaining and repairing them. These assets start to wear out and deteriorate from day one. To achieve the service, extend their life, provide reliability, sustain functionality .......etc they have to be maintain and repair in a timely manner. Government as the public steward has to adequately invest in maintenance and repair. Underfunding maintenance and repair undermines the condition of assets. Maintenance and repair neglect impacts public health and safety, reduce employees productivity and cause long-term financial losses as facilities wear out prematurely and must be replaced ( Building Reserarch Board of National Research Council). There is a minimum cost of ownership in owning any asset. If you own it, you to maintain and repair it. Lack of maintenance and repair result in cumulative deficiencies and a maintenance and repair backlog. Budgeting for maintenance includes funding for 1) routine maintenance and repair and 2)backlog reduction. What is the recommended level of maintenance and repair funding for routine work? The Building Research Board recommends as a minimum 2-4% of the aggregate physical plant replacement value(PRV). This sum is in addition to backlog reduction. Committing to timely maintenance and repair avoids having to find funding for major/emergency buildings and building systems premature failure. Maintenance and repair effort must be celebrated in the same manner as cutting the ribbon on a new facility.